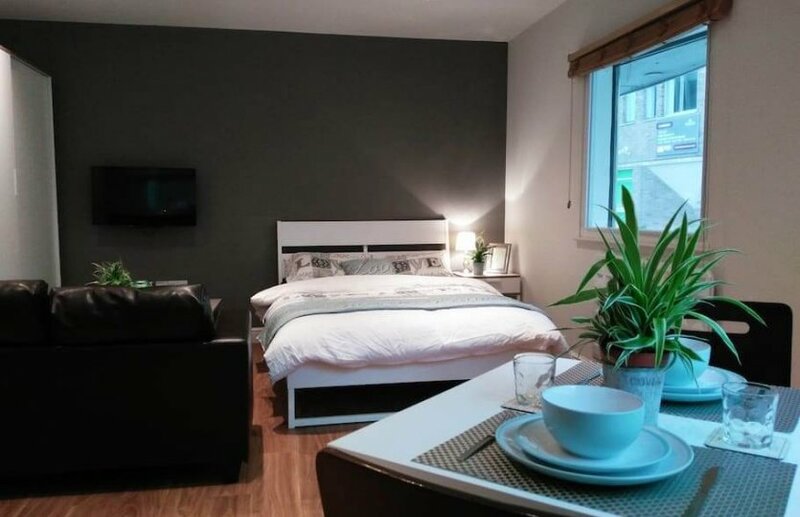 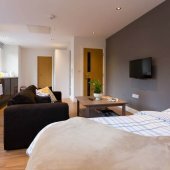 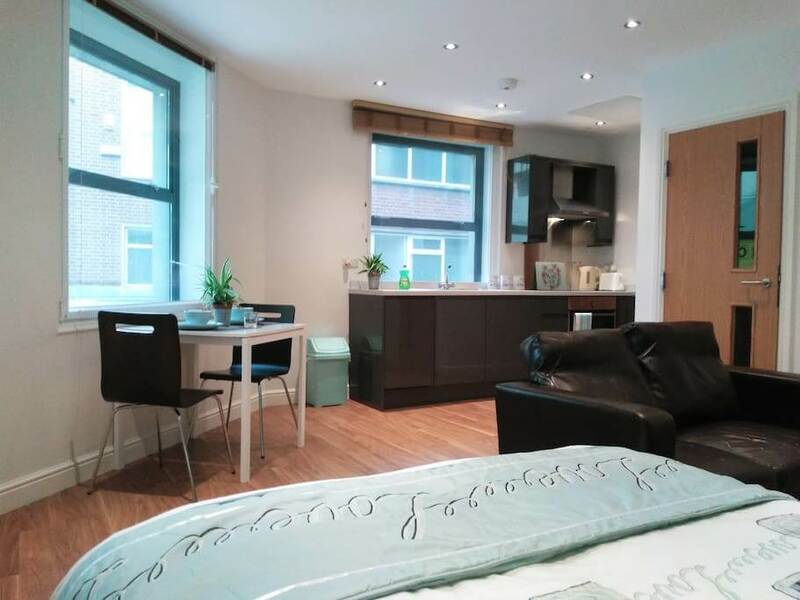 Designed especially for modern day living requirements, they have been finished to an extremely high standard with all the specifications you could expect to find in a professional City Centre studio apartment. 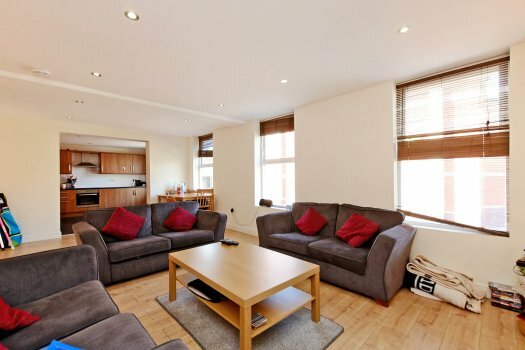 The living area has a wall mounted flat screen TV, 2 seater sofa, coffee table, dining table and 2 chairs. 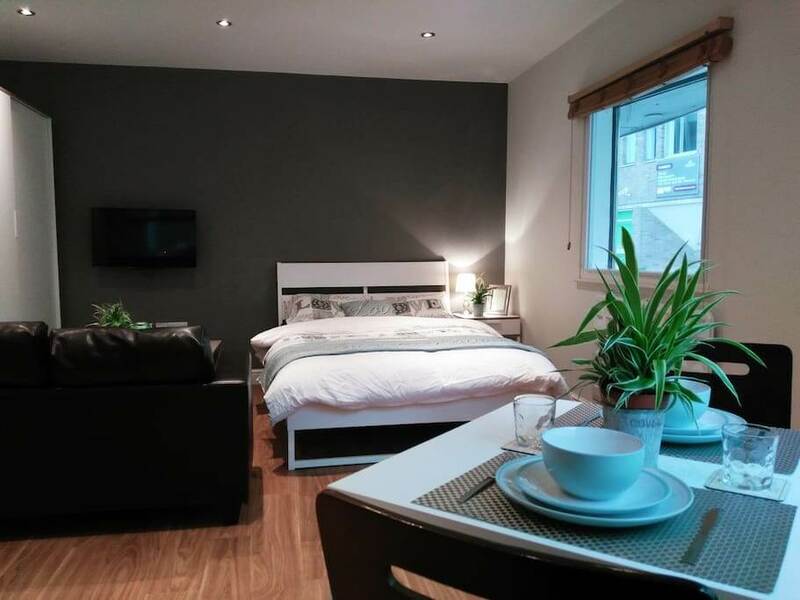 The bedroom furniture includes a modern double bed, huge wardrobe with drawers and a bedside table all in white. 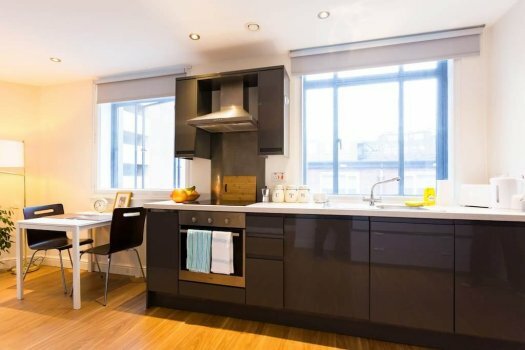 The kitchen is high spec in a Graphite Grey gloss finish and include a dishwasher and induction hob. 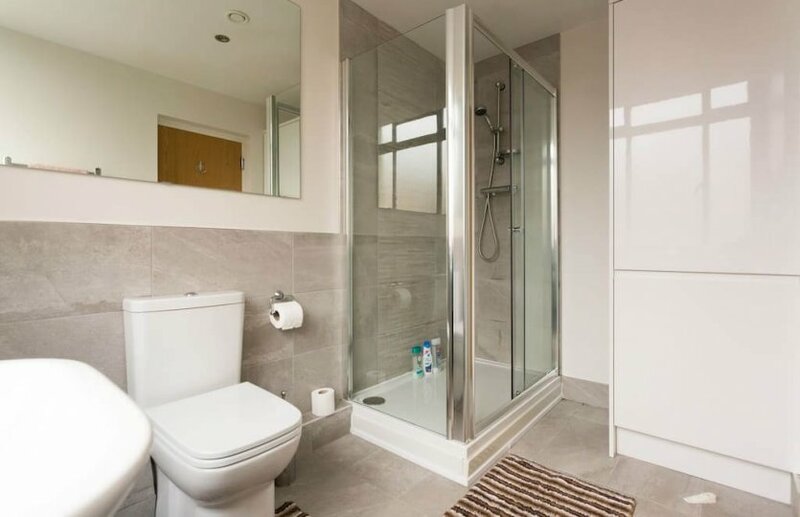 A luxury tiled bathroom with large shower gives the studio a really opulent feel. There is storage available. 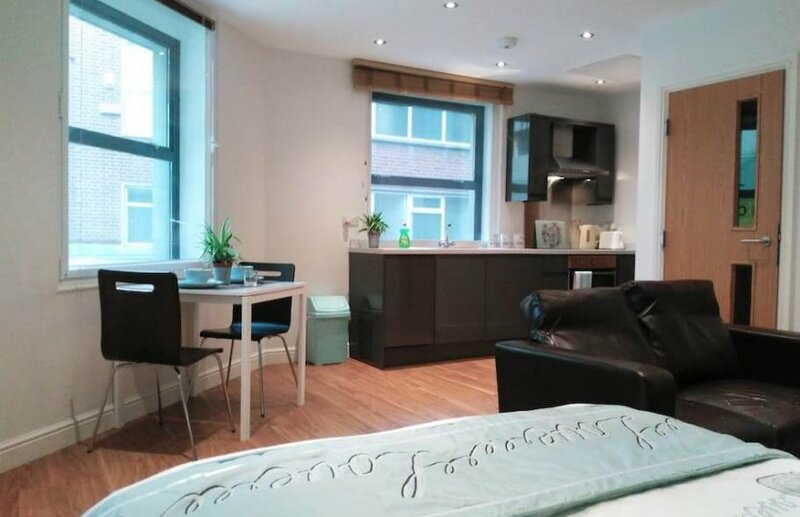 The apartment block has a communal laundry facility which is very competitively priced. 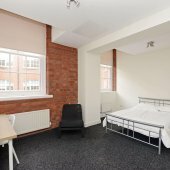 Modern decor and quality furniture throughout make these very desirable for both professionals and students in Sheffield we believe they will be snapped up very quickly.